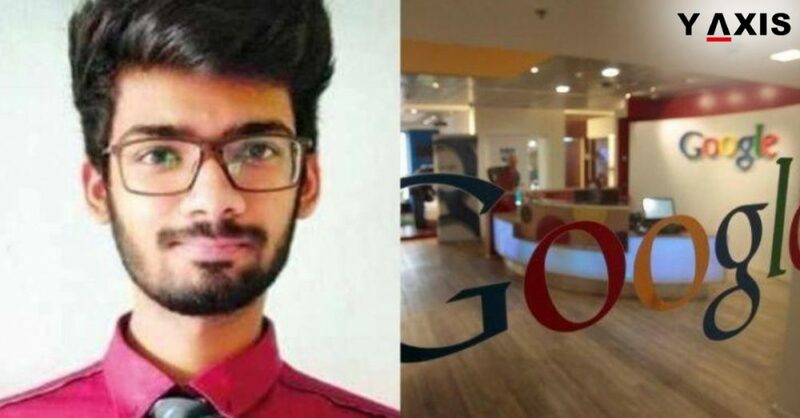 21 years Abdullah Khan has landed a job in London at the Google office for an annual package of Rupees 1.2 Crores. He is a student of Mumbai’s Shree LR Tiwari Engineering College, Mira Road. Khan might have failed to clear the IIT’s entrance exams. But the offer that he has secured will be envied by many IITians. He was called by Google for an interview on the basis of his profile. This was on a site that hosts challenges in competitive programming. Abdullah Khan was asked to appear for the last screening after a couple of online interviews. This was at the London office of the IT giant. The 6-digit package offered to Khan includes the 54.5 lakh per year base salary. It is also inclusive of 58.9 lakh worth stock options over 4 years and a 15% bonus. Khan is pursuing his final year of Computer Science BE. He will join the site reliability engineering team of Google in September this year. A Google official mentioned in an e-mail that they came across Khan’s profile on the programming site. They were looking for people for positions across Europe, he added, as quoted by the Times of India. Delighted at securing the job in London at Google, Khan said that he was not expecting any such offer. He said that he participated in the site competition just for fun. He said that he was even unaware that companies look for profiles of programmers on such sites. I shared the e-mail from Google to one of my friends said, Khan. He knew somebody who had received similar e-mail earlier, he added. I am looking forward to joining the Google team in London said the excited 21 years student. It will be a wonderful learning experience for me through this work overseas opportunity, he added. Y-Axis offers a wide range of visa and immigration services as well as products to the aspiring overseas immigrants including Y-International Resume (Senior Level) 5+ yrs, Y Jobs Premium Membership, Resume Marketing Services One State and One Country, Y-Path – Y-Path for Licensed Professionals, Y-Path for Students & Fresher’s and Y-Path for Working Professionals and Job Seeker.